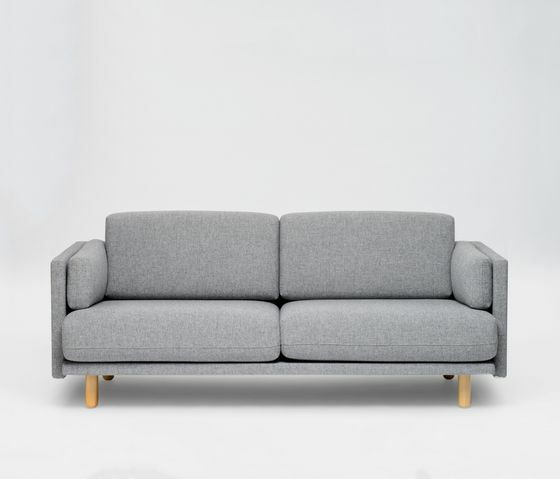 The modular Arnhem Loveseat and Sofa are designed to be multifunctional and converted in any look. With four different heights and fully upholstered reversible cushions the Arnhem Loveseat and Sofa enable a broad range of applications. Also Available in custom colors. We create interior products by today’s standards De Vorm is established in a new era, we develop products by the standards of today.